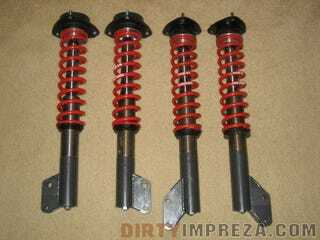 Going to be getting a set of these this summer for my RSTi. Custom built by All Wheels Driven in Bend OR, and tested and proven on their open class rally car. These along with a custom roll cage built by them is going to cost about 5000$ total but its going to be worth it I think. Should have the build done by July.